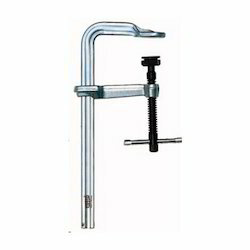 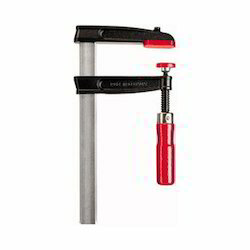 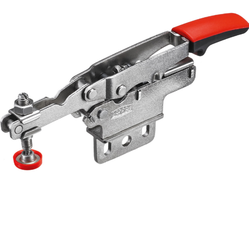 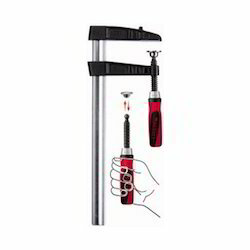 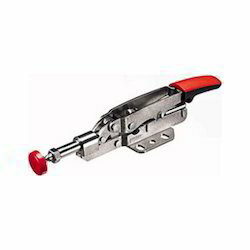 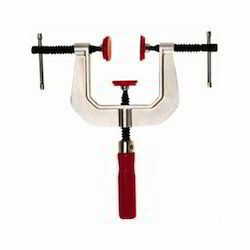 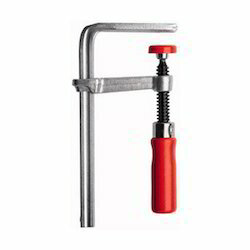 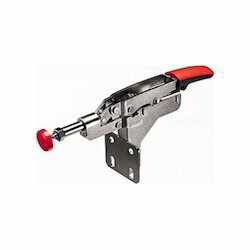 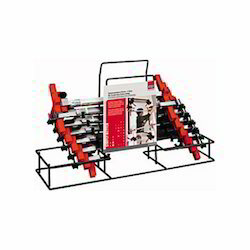 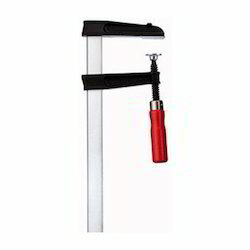 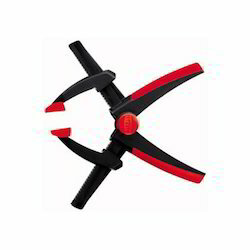 Pioneers in the industry, we offer mini vice s10, heavy duty screw clamp with tried-and-true wooden handle tg-, screw clamp with tried-and-true wooden handle tgrc, screw clamp with tried-and-true wooden handle tpn-be, counter display toggle clamp stc-d and vertical toggle clamp stc-vh from India. 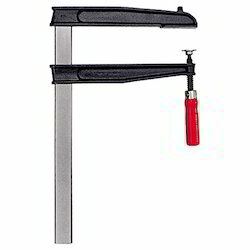 mm mm appr. 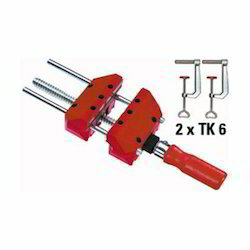 N kg qty. 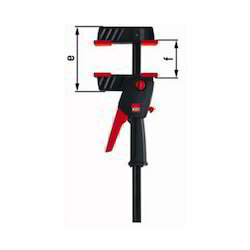 mm mm mm mm mm kg qty. 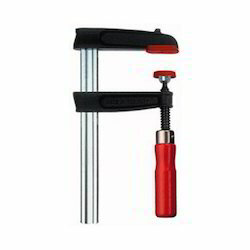 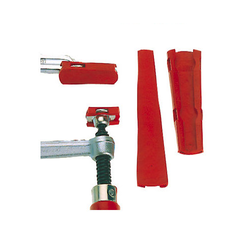 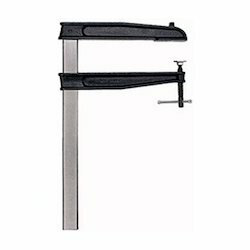 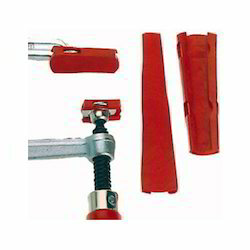 For quick, precise aligning and fixing of door frames. 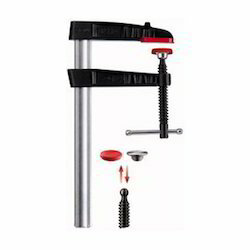 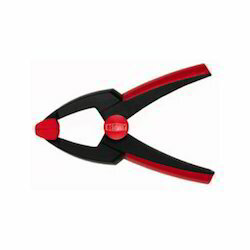 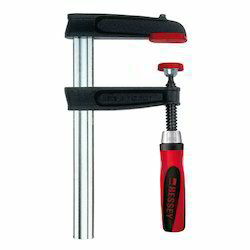 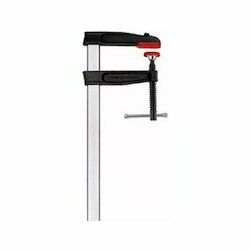 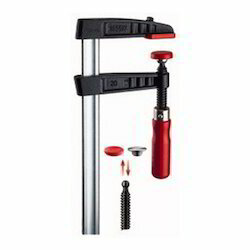 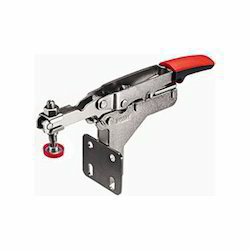 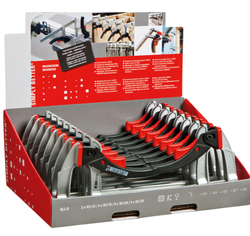 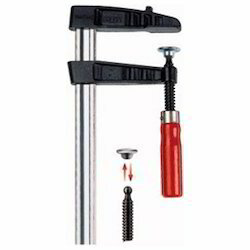 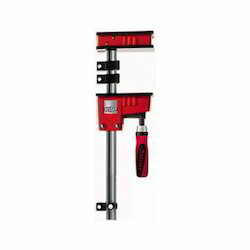 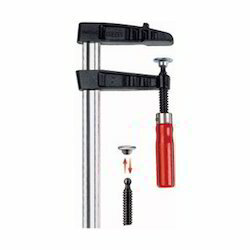 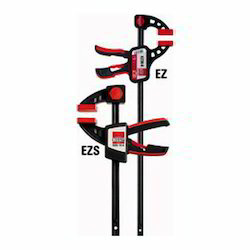 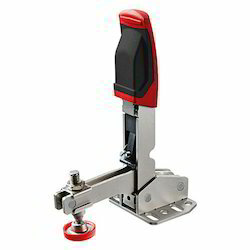 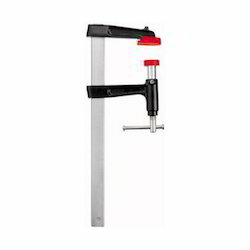 The intelligent companion for the BESSEY door frame clamp TU and TMS.